One of the contenders in Kazakhstan’s presidential snap election, Musagali Duambekov, believes he has no chance of outrunning the incumbent leader Nursultan Nazarbayev. But winning is not his reason for running anyway. The challenger believes that his participation in the election set for April 3 will not in any way affect the number of Nazarbayev’s supporters. 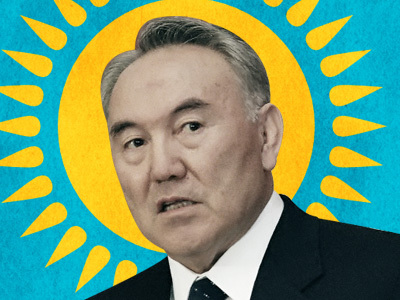 However, he observed, there is still room for a battle, as many people in Kazakhstan have not yet decided whether they will cast their ballots for the current president or not. Duambekov has successfully passed his Kazakh language exam – a must for all the candidates to become registered. Meanwhile, according to the republic’s linguistic commission, Senator Ualikhan Kaysarov is not fluent enough in the nation’s official language and cannot run for the presidency. Among other contenders is Oten Salim Sagyndykuly (who was a self-nominee in 2005 election), opposition candidate, a co-leader of the OSDP Azat Party, Bulat Abilov, leader of the Zhasa, Azattyk! 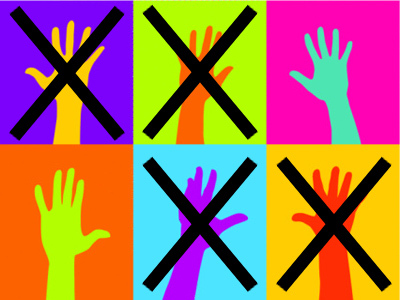 (Long Live Freedom!) 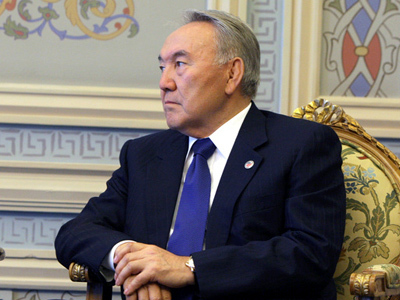 movement Zhasaral Kuanyshalin, and the incumbent president Nazarbayev. 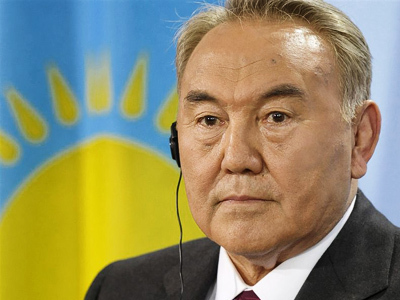 Nazarbayev, 70, who has been ruling the former Soviet republic in Central Asia since 1990, made the decision to hold an early election on January 31. 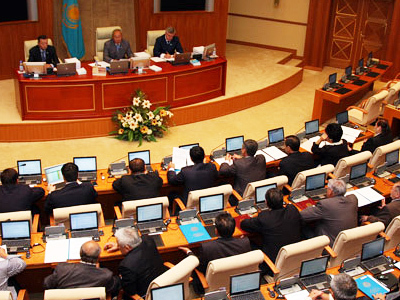 That followed Kazakhstan's Constitutional Council opposing an earlier-proposed plan of a referendum which would prolong Nazarbayev’s term in office until 2020 instead of holding a vote in 2012.